Steve Lawson gave this incredible biography of Charles Spurgeon, centering on his legendary Gospel focus. 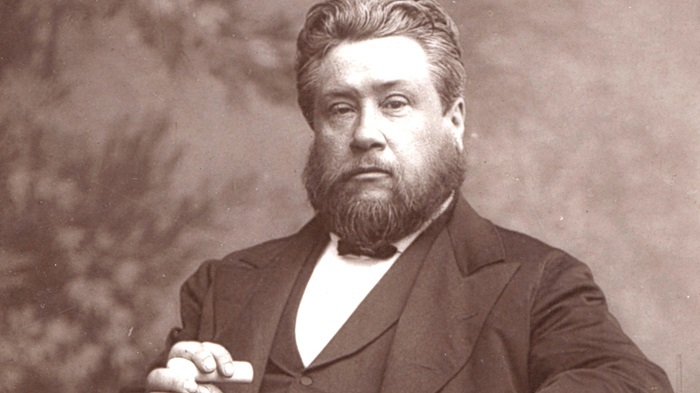 Spurgeon, known as the “Prince of Preachers” and an ardent five-point Calvinist, was saturated with the Good News of the Gospel. Watch and share this clip, and be inspired to always share the Gospel.